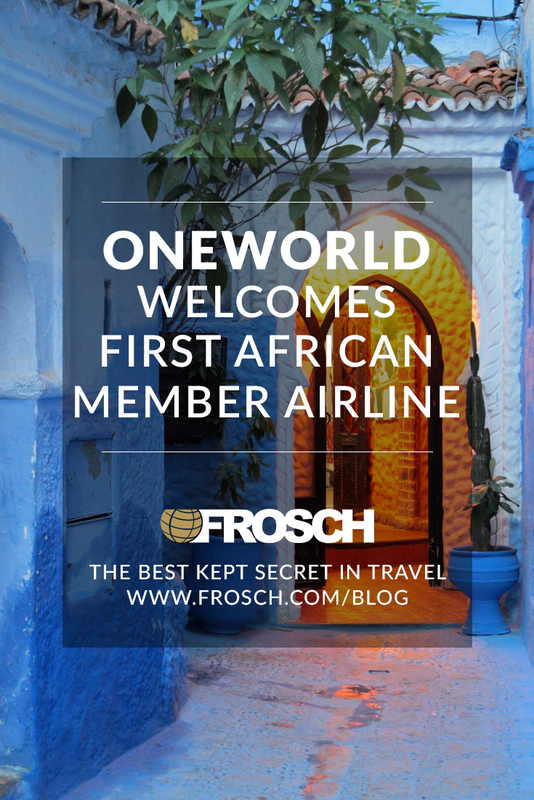 The Oneworld airline alliance has announced its first member carrier based in Africa. 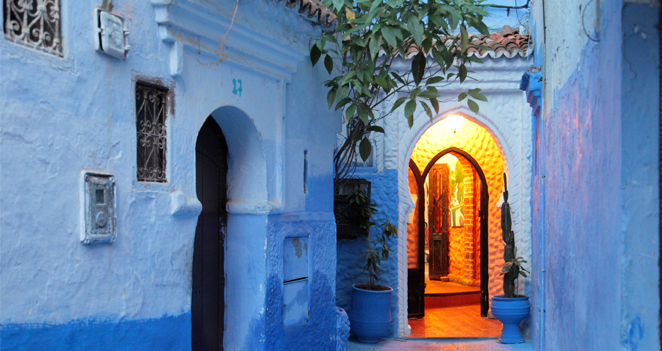 In 2020, Moroccan airline Royal Air Maroc (AT) will join American Airlines, British Airways, and eleven other airlines as part of Oneworld’s membership. Royal Air Maroc was the largest unaligned carrier in Africa prior to joining Oneworld. With Royal Air Maroc’s Casablanca hub, Oneworld passengers will be able to book flights from their home cities into the far reaches of Africa, all via codeshare reservations with the ability to accrue and redeem frequent flyer miles across Oneworld’s participating carriers. The new alliance adds over 30 destinations and 21 countries to the Oneworld map, bringing Oneworld’s network to 1,069 airports in 178 countries and territories.